It’s time for another Fall Fashion Inspiration post! How is it time already?! 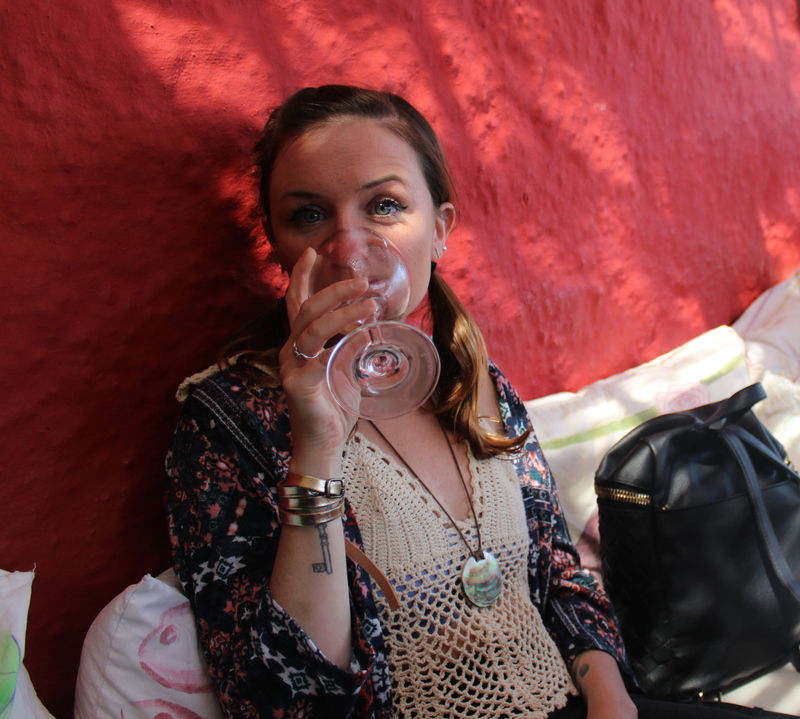 But alas….fall fashion is simply my favorite. My fall fashion inspiration post from last year seemed to be really popular! Sadly, I still never found my perfect trench coat. (Or any trench coat, sad face….) So that’s still a goal this year. Sarah Paulson’s look in Blue Jay. Long dress, blazer, and beanie. 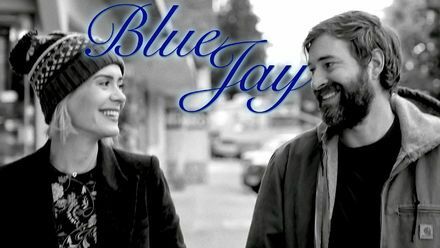 First off, if you have not seen Blue Jay yet- go watch it. It’s on Netflix and has become one of my favorite movies ever. I am a sucker for sad under rated Indie movies and this is definitely one. And I’ve been obsessed with Sarah Paulson ever since American Horror Story and my obsession only grew after watching her star in this role. And her outfit throughout the whole thing! Oh my God, her outfit. I need to recreate it this fall but I am not sure anyone could wear it like she does. When I do I will be sure to blog about it! It was hard to find a full length photo, but it is basically a long floral dress with a long blazer (rolled at end with white underneath), and a winter hat. I think you could supplement the winter hat for any fall beanie and it would work. The outfit seems simple enough, yet something I never thought of wearing together. Brocade, Embroidery, and Retro colors. I recently saw these boots at Target and did not know it was called Brocade at the time. Then I saw another blogger talking about it and realized I really wish I bought these boots! Lol. Was anyone else as obsessed with My So Called Life as my sister and I were?!? Not only with the show, but with Angela as a person and her style. Thigh highs & Statement tights. What are your favorite fall fashion looks for this year? Friday night we went out for a date night and I felt like dressing up! Fall is my favorite season to dress for. I love transitioning dresses to wear with tights. And I have been obsessed. I got the dress at H&M for about $12!